Provide comfort for the family of Ted Thompson with a meaningful gesture of sympathy. Ted N. Thompson, 86, of Boulder passed away on April 5, 2019. Ted was born on October 7, 1932 in Shenandoah, Iowa to Janet Thompson. Ted was an engineer for Public Service and enjoyed fishing, camping and motorcycles. He especially loved riding motorcycles and being with his family. Gwen and Ted were married on November 7, 1957. Ted is survived by his children, Karen Preston, Peggy Sindelir, Ted Thompson Jr. and Debby Thompson and grandchildren, Kendra Young, Melissa Kittler, Richard Bowling, Jordon Headrick, Shawn Miller and Jamie Miller. Funeral service will be Thursday, April 11 at 11:00 at Greenwood and Myers Mortuary. Interment will follow at Green Mountain Cemetery. 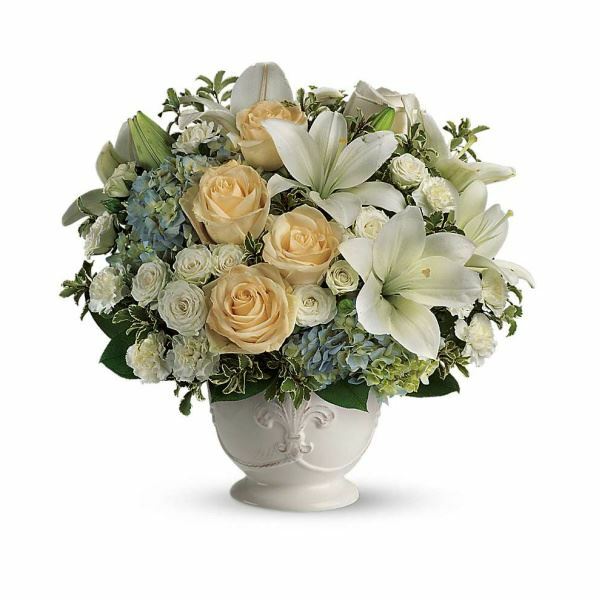 To send flowers in memory of Ted Norris Thompson, please visit our Heartfelt Sympathies Store. Provide comfort for the family of Ted Norris Thompson by sending flowers. Heartfelt Sympathies Store purchased flowers for the family of Ted Thompson.